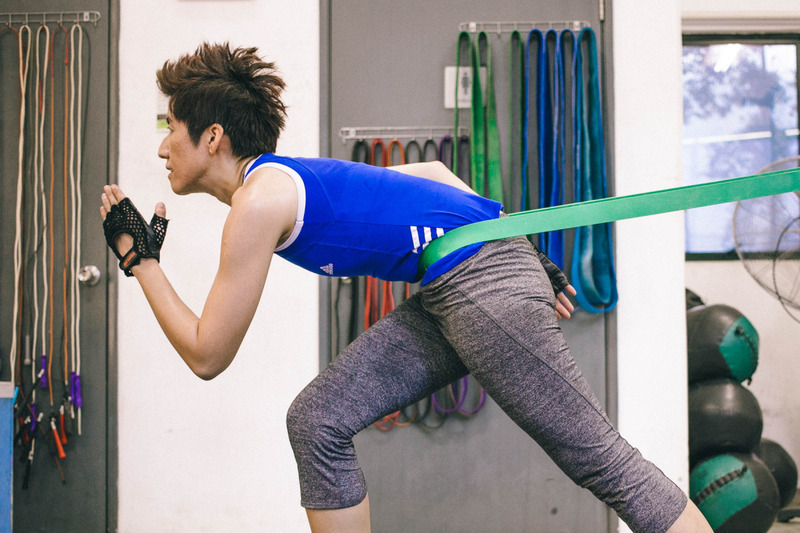 Karenlee.Fitness is a mobile personal training service that caters for anyone who is busy to head to a gym but simply wants the convenience of a mobile trainer to work out at your premises. HIIT And Body Tone Program – RESHAPE YOUR BODY INSIDE & OUT! High Intensity Interval Training (HIIT) is when you alternate between high and low intensity exercises(s) or between high intensity exercise and a short period of rest. For example – 45 seconds of jumping jacks and upright row with kettle bell or a short sprint up a flight of stairs followed by a walk back down is interval training or even cardio kickboxing moves like basic jabs, crosses and high knees is part of it. Tabata Style is simply performing a 20 seconds of work followed by a 10 seconds of rest. It could be either active or static rest. Body Tone Program was hatched by the inspiration of Dana Carmont, the renowned Body Reshaping Coach from Australia whose workouts proved highly effective and time efficient to shed your waist inches in just 4 weeks. The usage of mini dumb bells and elastic band is what you need! Combining both HIIT and Body Tone program developed by Karen; her workouts are going to make you BURN in just 30 minutes. Does weight lifting intimidate women? Unfortunately, most women shy away from weight lifting as some believe that such workout might cause bulk muscle growth. It is a load of bull! In fact, strength training helps increase your basal metabolic rate, challenges your bones that leads to increased bone mineral density, accelerates weight loss, overcome mental depression, increases confidence and building stronger muscles to prevent any sports injury. 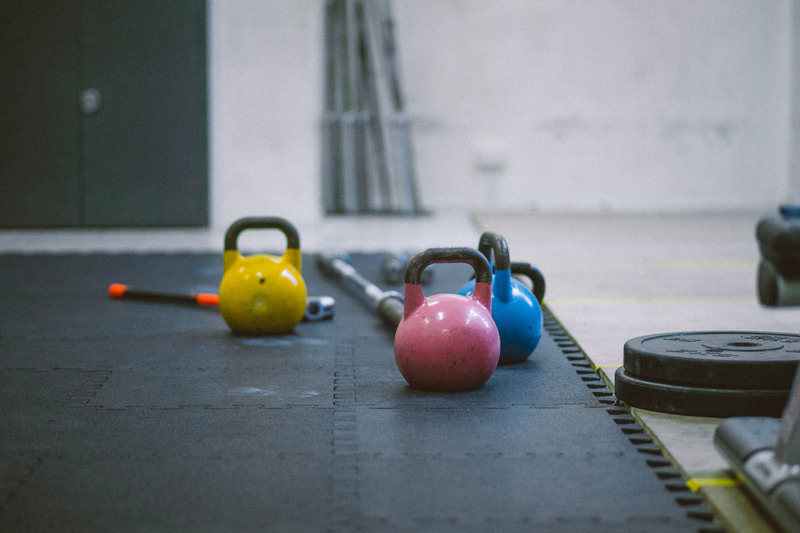 At Karenlee Fitness, she offers kettle bell and dumbbell training to clients of all fitness levels by assessing their fitness levels before telling them to pick up a 8KG kettle bell for a start. This program is being utilized as a form of preventative rehabilitation program or if you are recovering from an injury. Flexibility should be done at least 5 times a week and strengthening should be done at least 3 to 4 times a week. The main concepts of Core Strength is using many muscles in a coordinated movement rather than isolating a specific joint. Examples of a flexibility move are hip flexor stretch and hamstring stretch. Examples of a strengthening move are planking and supine twist. Karen used to have lower back injuries but by performing these exercises; they have helped overcome her pain points. So if you have any lower back pain, rest assured as Karen knows how to make you feel stronger. This program uses a classification of exercises that involves training the body for daily activities. It is about balance, posture, and coordination of body movements. Examples of functional training are TRX and squatting with a medicinal ball in an overhead press. It is a form of exercise that uses rubber exercise, body weights, or any other object that causes the muscles to contract. Examples of resistance training that Karen uses are gym stick Pilates, elastic band training and body weight exercises. Companies of all shapes and sizes are striving to make physical fitness part of their employees’ lives. Companies are discovering the positive benefits of providing workplace fitness programs. Statistics show that companies who invest in fitness programs enjoy reduced health care costs, reduced absenteeism, increased productivity, improved emotional, mental, physical health and creativity. Last but not least, an employee gets to feel great, look great and perform great at work. Karenlee Fitness offers a flexible fitness program that your employees can participate in. What’s best; any company can apply for a health grant of maximum of $15,000 from Health Promotion Board! Karen Lee Fitness offers group classes to ordinary folks who want to be extraordinary individuals and not just to elite athletes. The name “elite” in her books is also used to encourage individuals of all fitness levels to join her fun and effective workouts. Two types of classes are offered; beginners and advanced. For those who have not tried HIIT, you are strongly advised to attend the beginners session first. Once you have a taste of it, you could sign on the 8-week program before advancing to the next level. Karen travels to condominiums around the island to conduct HIIT classes. She offers both land as well as aqua HIIT classes upon request. 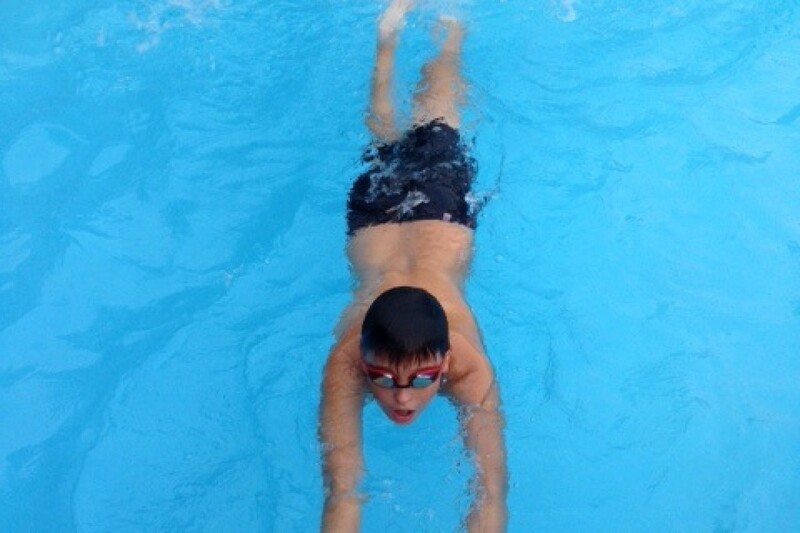 The first 30 minutes is land HIIT followed by the next 30 minutes of aqua HIIT. 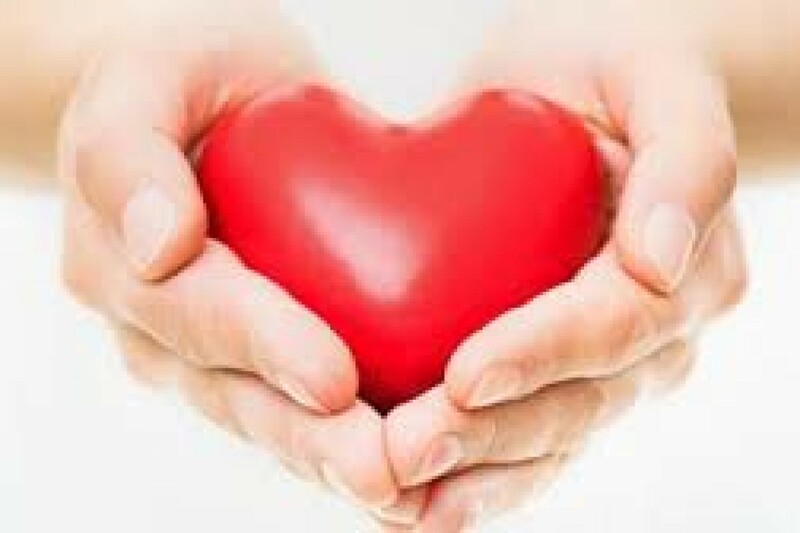 If you have a heart condition, please let the Instructor know before the session. The maximum capacity is 15 and the minimum is 3 to start. 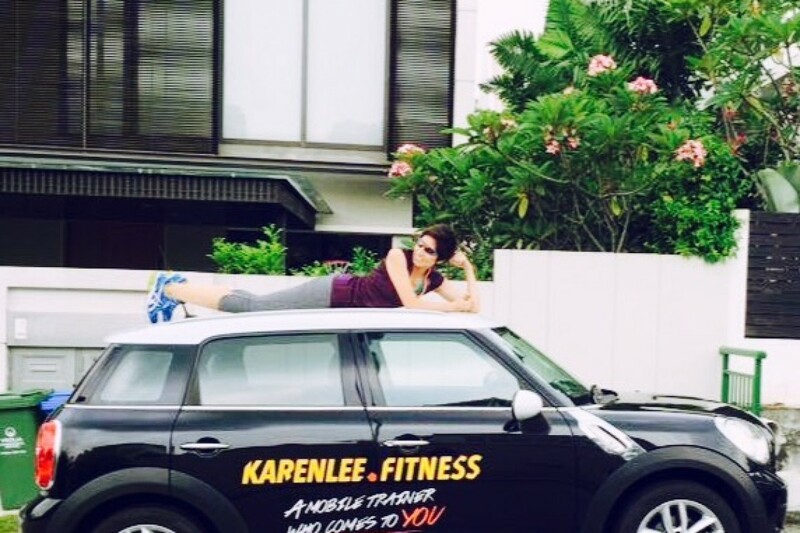 Karen Lee Fitness only promises in the name of fun and effectiveness! First, assess whether the child is prepared—both physiologically and psychologically—to participate in an organized resistance training and activity program. To assess psychological readiness, ask questions to determine whether the child understands what strength training is and what the goals of the program are. Without this understanding, the child will be at an increased risk of injury and could become turned off to fitness. Next, find out if the child can accept and follow directions. According to American College of Sports and Medicine, fitness experts point out that 7 and 8-year-olds have benefited from resistance training programs and suggests that there is no reason that young kids who can follow directions couldn’t benefit from an age-appropriate program that includes exercises such as push-ups and sit-ups. In fact, as a general rule, a child who is ready for organized sports or activities such as Little League baseball, soccer or gymnastics is also ready for some type of supervised strength training. 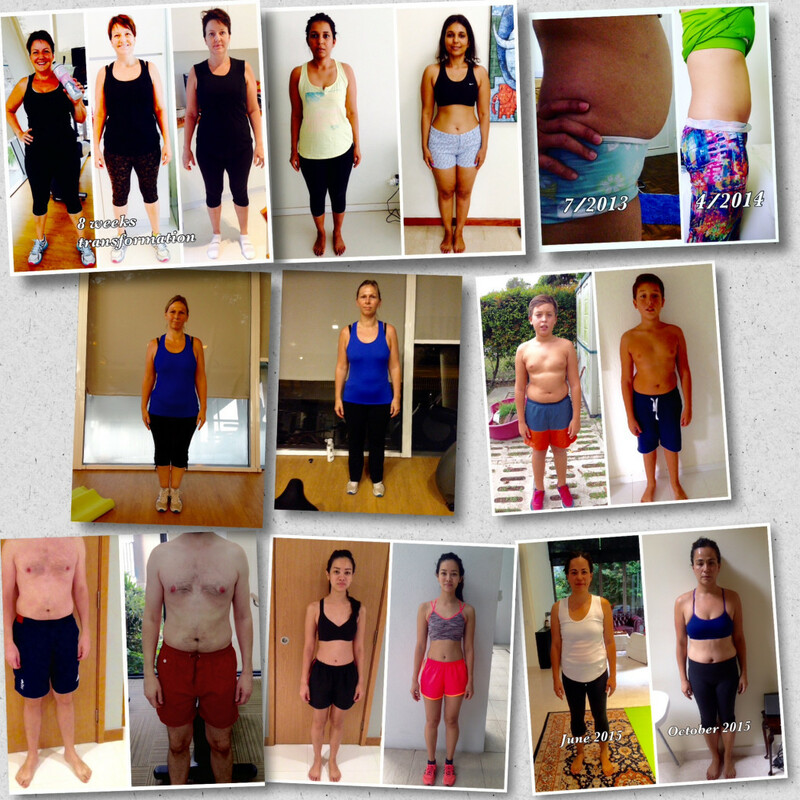 Karen Lee Fitness tailors the program to his or her age, size, experience, and goals. Most importantly, we make fitness fun, effective and motivational! It started with a suggestion from a client and then became a reality. Despite the client’s busy work schedule, she makes time to exercise but she does not know how to cook. I took her suggestion seriously since I like to cook but never ventured into cooking for others. It turns out that my cooking is more than edible. My client thoroughly enjoys the hot and healthy meals delivered to her on her training sessions. This is how Karen Lee Fitness Meal Delivery Service was born. 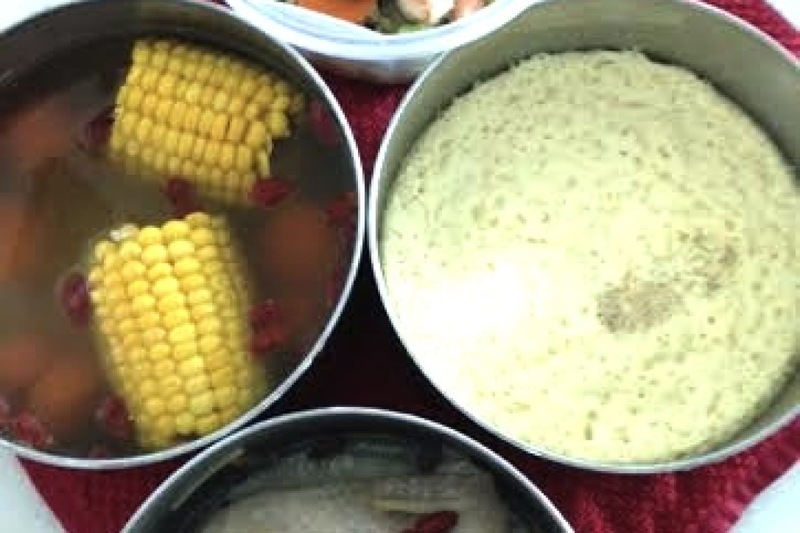 Foods are prepared with high quality ingredients in a home-based Chinese style cooking; 3 dishes and a soup. There is neither artificial preservatives nor MSG. Karen only believes in serving the best quality training and highest quality food hence Paleo meals are served. This is one effective way of monitoring her clients’ nutrition and there is no excuse her clients can’t lose weight with clean eating and clean workout!